PLEASE FOLLOW US ON SOCIAL MEDIA FOR ALL THE LATEST EVENTS AND OFFERS, click on the tabs to the right for info. 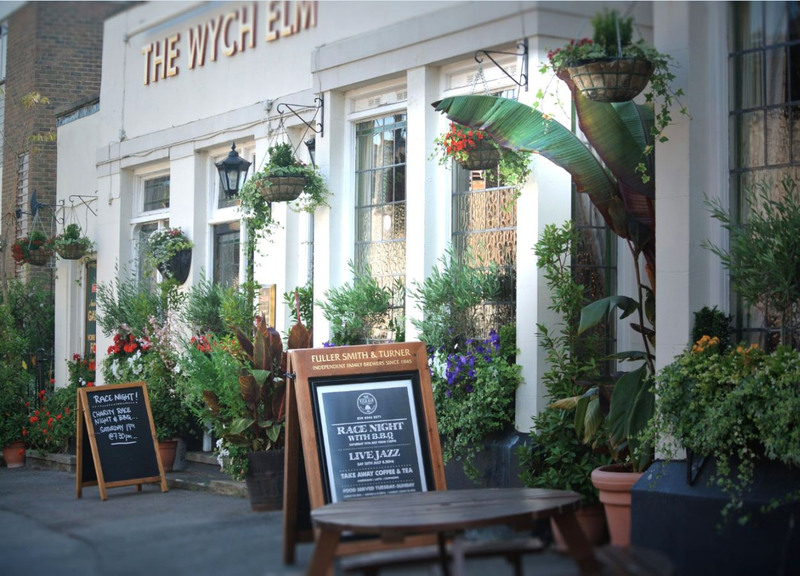 Kingston's best kept secret, The Wych Elm pub is a traditional pub nestled in the heart of North Kingston. From the team behind the Canbury Arms 2005-2018 we are family run and independent owner-operators, our resolve is to keep this neighbourhood pub a proper local with great food, drink and friendly service. 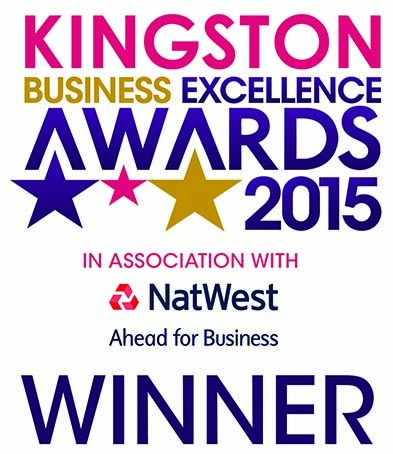 We have an award winning cellar stocking ales, craft beers, lagers and regularly changing guest ales. There's a judicious wine and spirit selection and of course our delicious freshly prepared food made by our expert kitchen team is another good reason to visit for lunch or dinner! The Wych Elm has a leafy, secluded garden sanctuary in summer, log burners in winter, a darts board, games selection and a very warm welcome. We have a 92" projection screen with surround sound for important sporting events and are happy to discuss arrangements with you if you're looking for a venue to host a party or celebration. Children and dogs welcome! We simply ask you to keep them with you at the table and do not let them loose to roam around the pub, please respect the fact that not all customers love your dog or child as much as you do!